Congrats on registering your new domain! 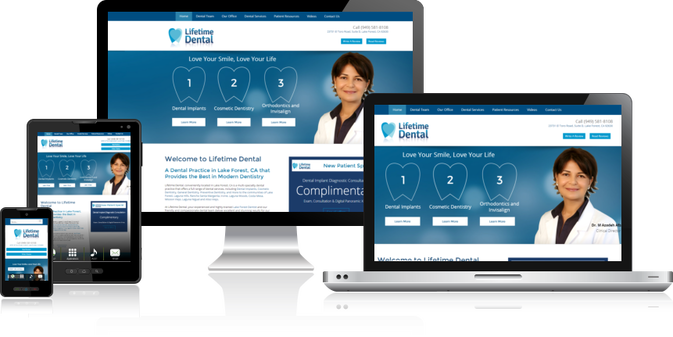 Your new dental website is less than a week away! promoting a Do-It-Yourself website for cheap! You aren't in the web design industry. We are. For over 15 years. Why us? We Are Well Known, 15* Years Old and Here To Stay! 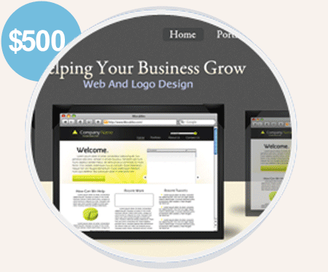 Introducing our $500 Website delivered in under 1 week! and since your dental site is just around the corner, do it right. This is a *temporary* sale. Won't last long. 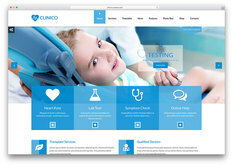 How much would one high-converting dental website be worth to you? 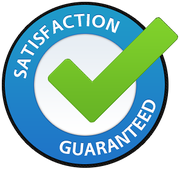 Suppose your website could turn cold visitors into hot prospects? It's almost mission impossible to try and do this yourself and I bet you're sick of trying to do it yourself or pay through the nose, right? I'm sure that you have been overwhelmed with technology choices and marketing options. We make it easy to understand and very affordable! 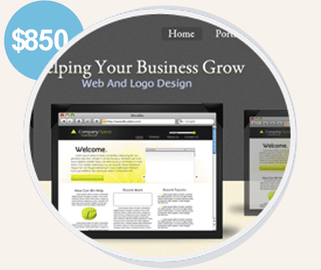 I too needed a way to get a fabulous website up quickly that I could manage easily. I personally have over 40 domains to manage and an expensive, custom developed site isn't necessary for every business. So my team and I got together and created a way to produce the same beautiful sites that our big clients pay for in a fraction of the time and at a fraction of the cost. Scalable to add eCommerce, Memberships etc. Proof! You're on the same exact website technology that you will get! options below before they sell out. I love to get to know my clients on a personal level. if there is anything that I can do to help, please don't hesitate to ask. I've recently opened an office in Jacksonville, FL and travel back to NJ frequently. Jennifer Goodwin is the CEO of internetGIRLfriday.com, an award-winning Internet Marketing Agency and Software Development Corporation. internetGIRLfriday.com provides businesses with services such as: Competitive Analysis, Keyword Research, Website Design, SEO, SEM, Pay Per Click, Social Media Marketing, Video Distribution, Analytics etc. IGF is also developing many software programs including VRM platforms, Phone Apps and custom web technology. Early in 2013, Miss Goodwin launched an Internet Marketing School (online) & a Support Program for Small Businesses and students who want to learn her agency's 12 Step Internet Marketing formula. Her training center will be located in Jacksonville, FL and will train Veterans, Wives, Hard to Employ, Unemployed people who need to be independant. Along with Technology, holistic classes are available. After graduating the Police Academy and Architecture school in 1998, Jennifer moved to NJ and began the NJ Young Professionals which grew to 1000 members in the first month. 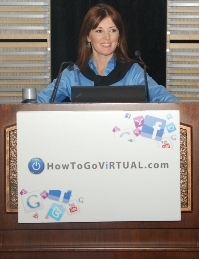 She has 15 years experience planning networking events for up to 4000 attendees. More recently, she opened a Florida Office and is comfortable speaking to large audiences on technology, social media and internet marketing. Need more information? Feel free to book a discovery call at no cost. You'll walk away with extra knowledge to put towards your business.